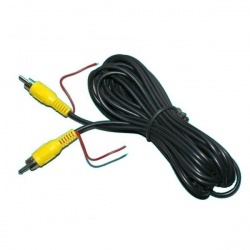 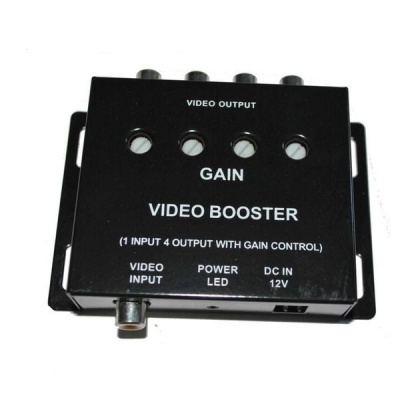 The 4 way splitter is designed to accept an input from one video source and provide 4 separate outputs. 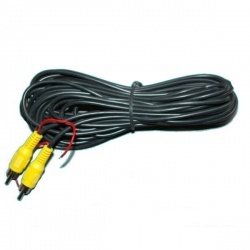 It is ideal when you want to display a picture from one camera on two or more monitors. 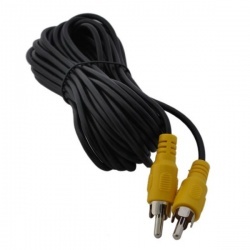 It can also be used to split an input into a DVR. It operates at 12v and is 96mm x 80mm x 21mm.